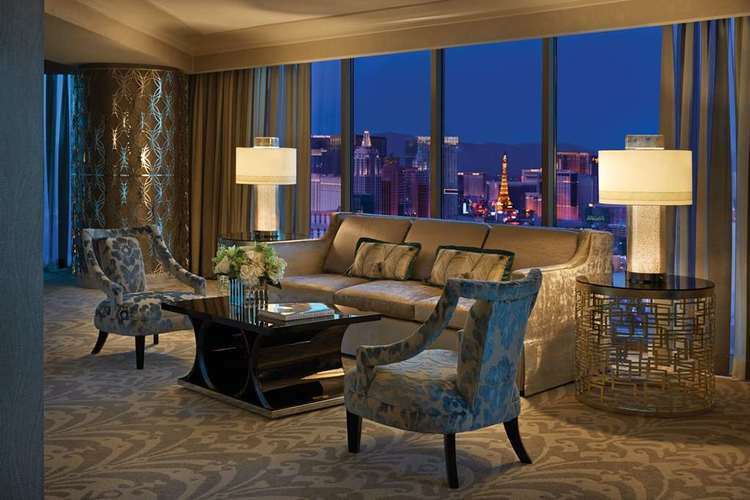 Book a Strip View Room for unparalleled views of the glittering Las Vegas Strip. 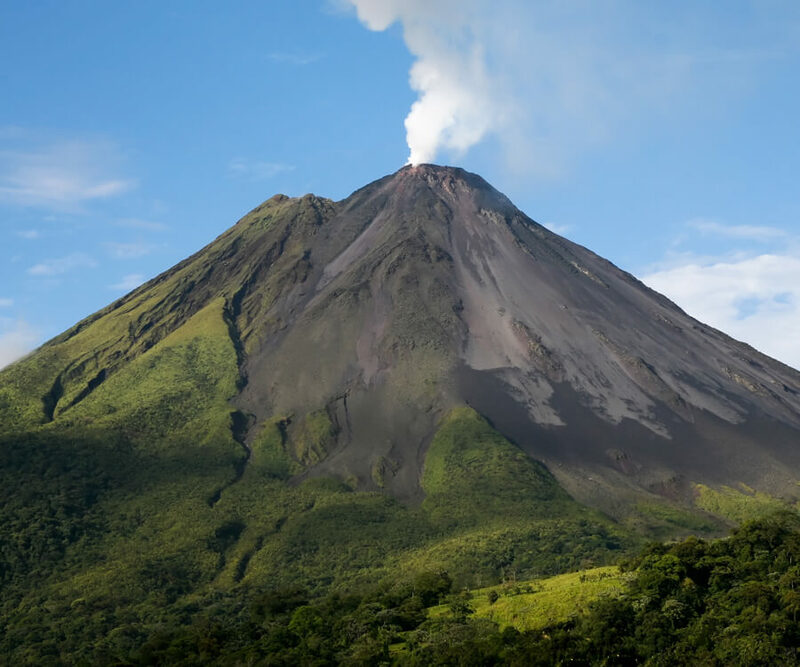 With a $500 airfare credit your Costa Rica vacation is closer than you think! • Minimum four night stay. treatments and activities from Azul Ocean Adventures. • Does not include tours and activities from our tour desk. • Not applicable with any other discount, offer or amenity. Auberge Resorts’ newest Cabo San Lucas property, Chileno Bay Resort, is a refreshing and contemporary addition to the Cabo Hotel scene. Having opened last spring, Chileno Bay has quickly become one of Cabo’s preferred destinations since it is a new build, exudes modern beach chic ambiance and of course offers top notch service and luxury. It is one of the very few hotels in Cabo to boast a swimmable beach and therefore offers great snorkeling. Upon arrival, you will be greeted with a vintage cooler containing an ice-cold Corona or other refreshing beverage, one of the first of many personal touches you will notice during your stay. 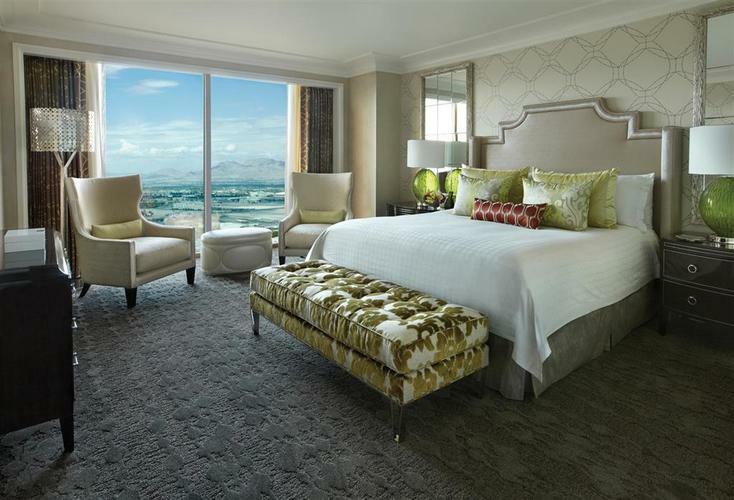 Rooms are especially spacious (entry level rooms offer at least 760 square feet of luxury) and are outfitted with outdoor showers and patios with stunning views of the terraced pool or Pacific Ocean. Come sunset, the hurricane candles on the deck enhance the mesmerizing views, which are best enjoyed with a cocktail from the in-room bar as you bask in the romantic candlelit tableau. 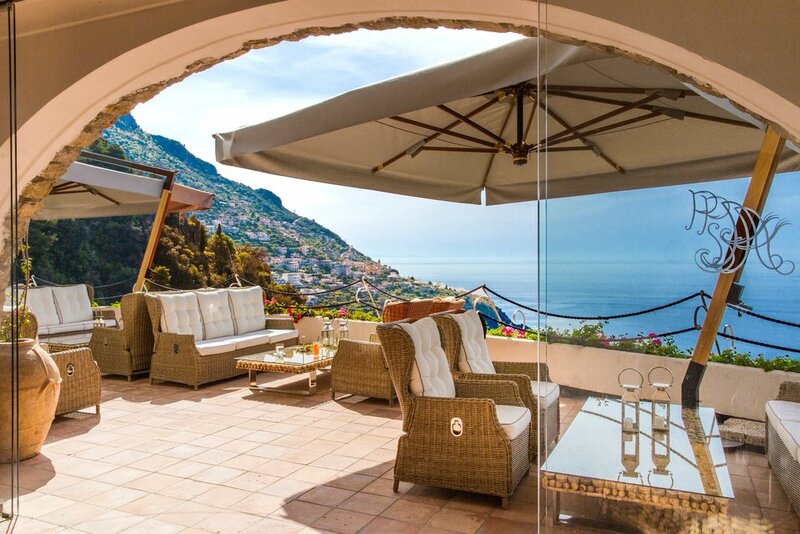 The two, three, four and six bedroom residence villas are absolutely breathtaking. Beginning at 3300 square feet, each villa is equipped dramatic ocean views from the floor to ceiling windows and expansive outdoor terraces, private pools or hot tubs, designer kitchens and soothing contemporary atmosphere with subtle Mexican décor. The rooftop sky villas are especially impressive with an enormous private rooftop lounge and its own bar! The property has a private and semi-private beach, and a beach activity center with guides, kayaks, paddle boards and food & beverage service. It’s very family friendly, as there is a children’s pool and ample activities offered on and off property. No trip to Chileno Bay is complete without a stop at the poolside/beachside bar and restaurant, TnT, where you can enjoy an in-pool cocktail concocted by a mixologist on a floating bar! Climb aboard one of the many rafts upon which you can enjoy these magical libations and immerse yourself in pure relaxation. The deep-sea fishing excursion is highly recommended since TnT’s chef will serve poolside treats from your catch upon return, like fish tacos, sashimi and ceviche. Comal, the fine dining option, showcases modern Latin cuisine made from locally sourced organic ingredients. There is no shortage of dining options, as guests also enjoy access and shuttle service to Chileno Bay’s sister property, Esperanza. The wellness program at Chileno Bay is fantastic. The hotel has its own hiking path with sweeping views of the ocean and access to the terrific Chileno Bay Club Golf Course. There is an onsite trainer at the fitness center who offers daily complimentary quick group workouts to maximize use of the equipment. That way, guests get a structured workout and get some group activity along with their normal routine. The daily workout is written on the mirror so you can hop to it and indulge later! Or, pamper yourself in the spa, where there is a salt inhalation room and mist alcove. Luxuriate in restorative treatments like the detoxifying Metabolic Melt or the rejuvenating Chileno Reboot. With short nonstop flights from Los Angeles and Orange County, it’s superb for weekend getaways and celebrations We invite you to take advantage of our exclusive 3rd night free hotel promotion, which includes breakfast for two people daily and a $100 resort credit. Reserve by simply calling 425-829-3096, or book online at Chileno Bay Reservations using code “LWT1.” This promotion is valid through December 17, 2018 and based on availability. The epitome of an ultimate private island escape can be found in the world’s first exclusive-use UNESCO hideaway Voavah. We had the chance to be one of the few to experience the Four Seasons Private Island with our own eyes and were in complete awe. This tropical paradise is located in the Maldives and is among the most exclusive island resorts in the world. Voavah is a true private island experience coupled with the legendary Four Seasons service. There are only a total of three accommodations on the entire island, one overwater villa and two beach villas offering a total of seven bedrooms. Each of the three accommodations all have their own pool with breathtaking views of the surrounding crystal clear azure waters. Seamless transition from indoor to outdoor living creates an inspiringly relaxed, yet luxurious atmosphere. Along with a white-powder beach, PADI 5-Star Dive Centre, vibrant reef, extreme water sports and spa, guests can indulge in the beautiful Indian Ocean waters on their very own 62-foot Luxury Yacht. What’s off limits to everyone else is limitless to you at Voavah. We look forward to returning again in the future and escaping to paradise on the most exclusive Private Island in the world.